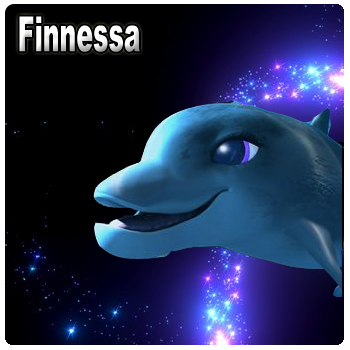 Beautiful, precocious Finnessa is the sweet and sassy princess who charms her way into Finney’s heart and shares his fascination for the mysteries of the World Above. Betrothed to Finney’s nemesis Rake, this rebellious daughter of a Delphinian Elder is torn between duty and love. Ultimately, true love prevails as she helps Finney save her starving pod and learns how hope and faith can conquer all and breach any obstacle.